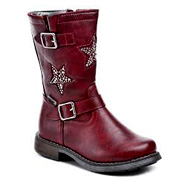 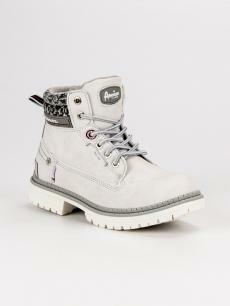 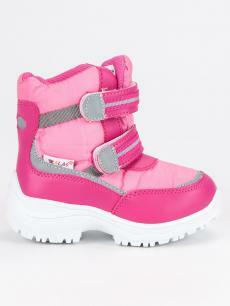 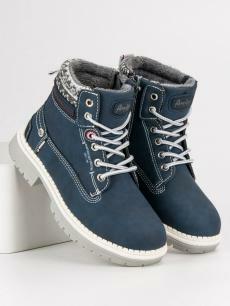 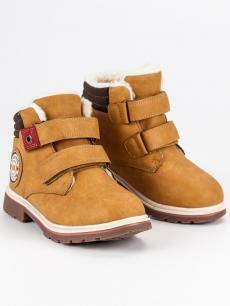 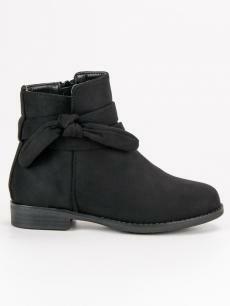 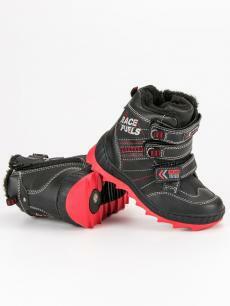 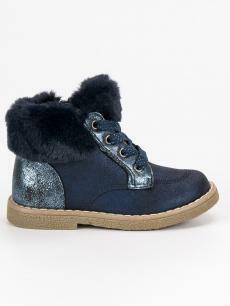 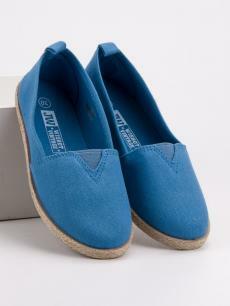 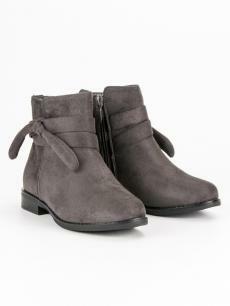 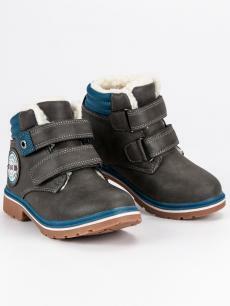 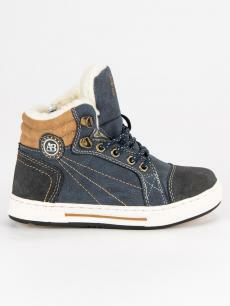 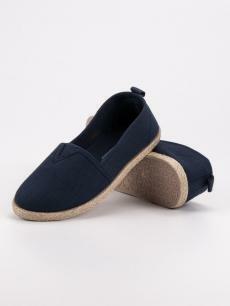 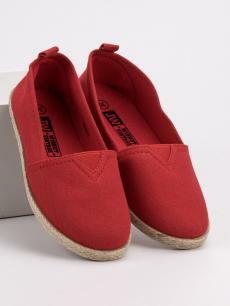 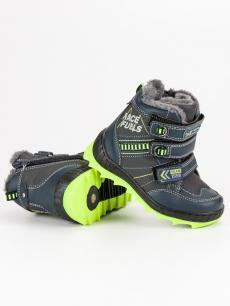 Children shoes should be first of all quality and comfortable so that children's feet can only offer the best. 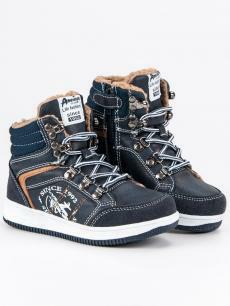 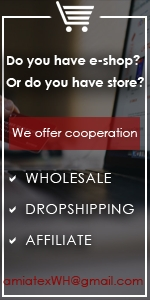 We have a varied offer of children's shoes for you, which plays all the colors and is accompanied by quality work and pleasant material. 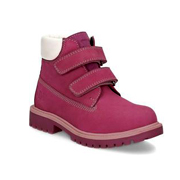 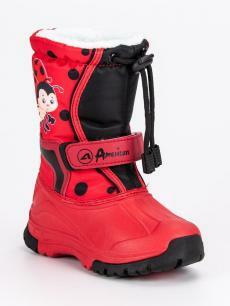 Children's footwear need to make an impression at first glance. 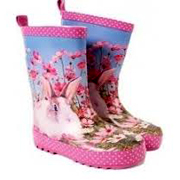 Choose children's rain boots into rain, thanks to which the attractive pools will not be forbidden fruit. 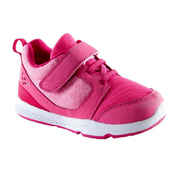 For leisure time or sport children's sport shoes are designed to fullfill strict norms, which you can rely on to give your children's feet a firm foothold and stability in any activity. 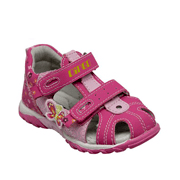 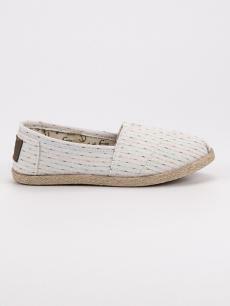 The offer also includes girl's ballerinas , which will be appreciated especially by small princesses, and of course there are not missing sandals and slipons ideal for summer.